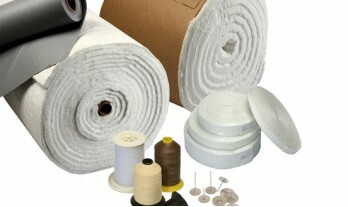 Home - Amity Insulation Group Inc. Representing the Strength of Family and the Responsiveness of Small Business for Over 30 Years. 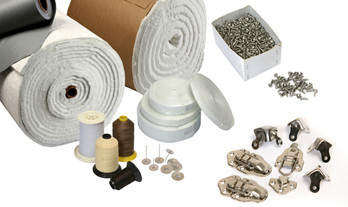 Amity Insulation Group Inc. is one of Canada’s leading distributors of industrial insulation, metal, and accessory products. We take pride in offering the complete package of thermal insulation materials required to improve on-the-job process control, reduce costs, and protect the environment. 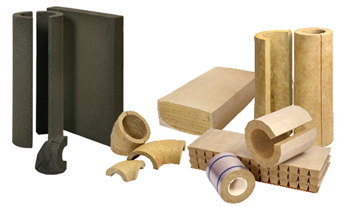 At Amity Insulation, we supply time-tested products like Protherm calcium silicate, Delta and Enertek mineral wool, and Trymer-brand urethane. 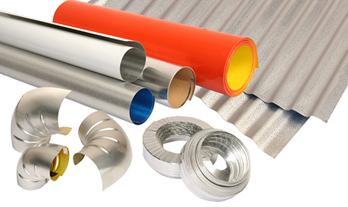 Our metal is expertly crafted with precision and sourced from suppliers recognized worldwide like RPR Products Inc. Amity’s accessories line includes manufacturers like 3M, Lewco, and Heat Tracing Specialists Thermon, USA. Despite restructuring and consolidation in the mechanical insulation industry, Amity remains true to the vision of a 100 percent Canadian-owned and operated family enterprise. Our dedication to family values and the ideals represented by small business allows Amity to supply the trusted products you need, while providing the industry experience and personalized service your business deserves. 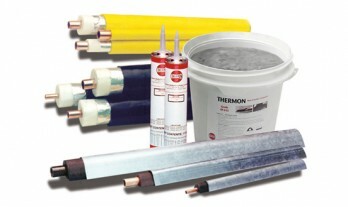 Contact Amity Insulation for dedicated support of your insulation, metal, and accessory requirements. Amity Insulation delivers high performance industrial materials, certified to ASTM quality standards, and supplied via personalized, prompt, and dedicated service.